Live different styles, each day. Try different looks with the all new Syska SalonPro HS2026 Hair Straightener. It heats up in 30 seconds and gives you straight and shiny hair, instantly. Whether you are heading to a party or commuting to the office, this is an ideal tool to bring out the beautiful you. It gives you salon like experience and finish at the comfort of your home. It gives you an option to choose the temperature and helps you achieve the desired look without any hair damage. 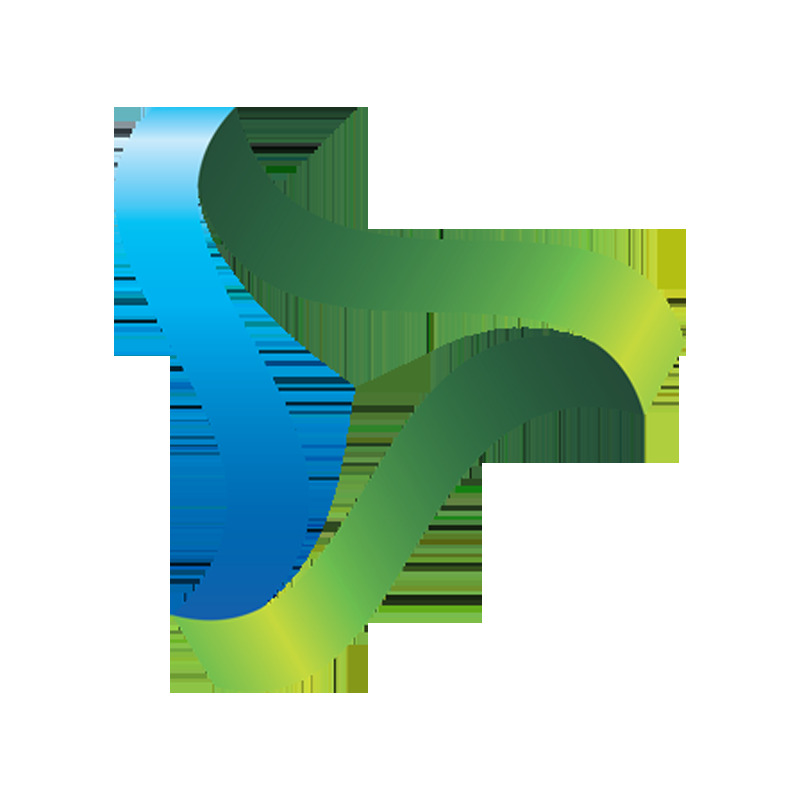 So, if you are looking for a premium, faster, trustable and best hair straightener, your search ends here. Not only straight but now you can try curls, semi-straight or any look you want without damaging your hair. No matter what your hair type is, SalonPro will never let you down. This SalonPro straightener with 6 variable temperature settings from 120 degree to 220 degree. Change the temperature to get the hair style you want faster & without damaging your hair. 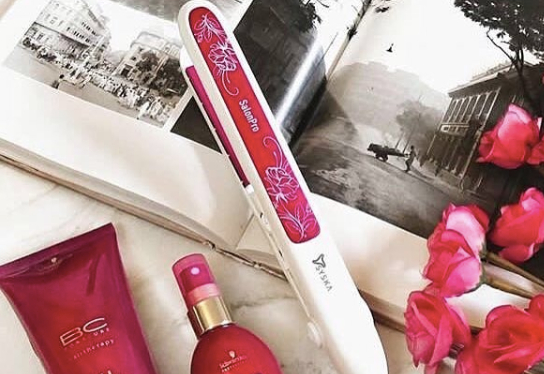 The Syska SalonPro has a 30 seconds rapid heating function so you can start styling or straightening your hair in less than a minute and get frizz-free shinny hair faster. Ceramic coated plates heat up quickly and are good at retaining heat. The plates glide smoothly through the hair & make it easy to get desired look. There is a PTC heater i.e. heat balance technology to provide heat uniformly on the plates to straighten or style your hair leaving it shinny & smooth. To lock the Syska SalonPro HS2026, simply push the button with the lock icon on it and you’re set. To unlock it, push the button again. Couldn’t get easier than this. The Syska SalonPro is a travel friendly hair straightener because of its sleek light weight design & a easy push button lockable handle. Also the 360° swivel cord prevents from getting wire tangled & makes it easy to use. How do I use this straightner? To use the straightener, first plug it, unlock it by pushing the lock button, set your desired temperature and use on hair. Before store the SalonPro straightener, ensure it has cooled down from the last use. After it is cooled down, simply push the lock button and store.